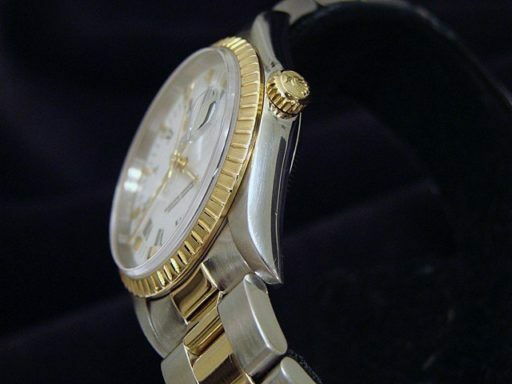 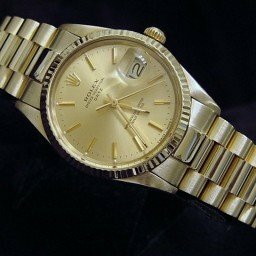 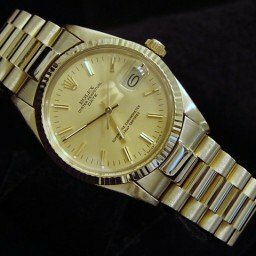 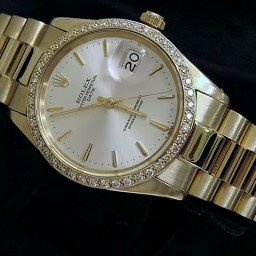 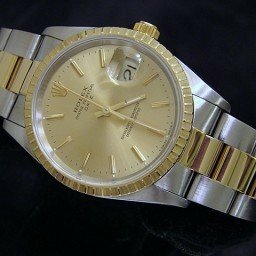 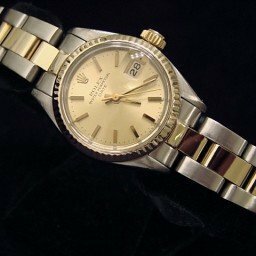 BeckerTime is proud to offer this very nice Men’s 34mm 100% GENUINE ROLEX 2tone 18k Yellow Gold/Stainless Steel Date Watch ref #15223 with a White & Black Roman Dial. 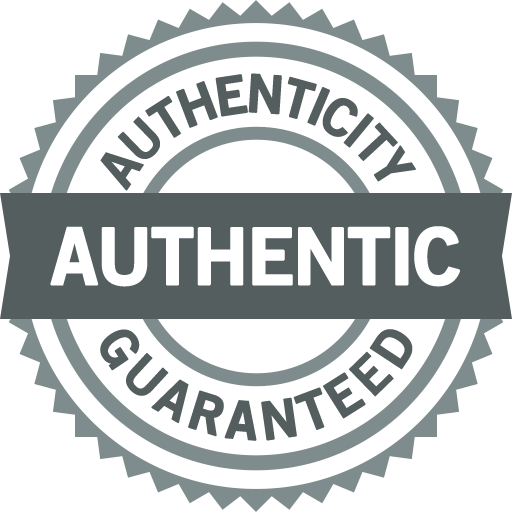 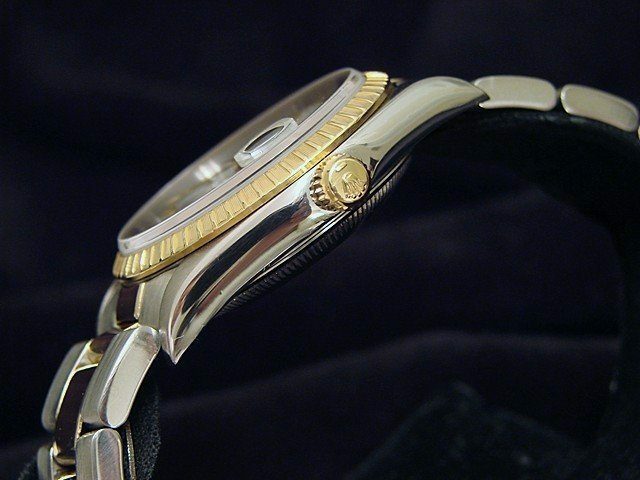 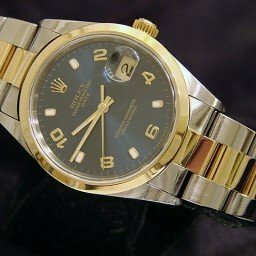 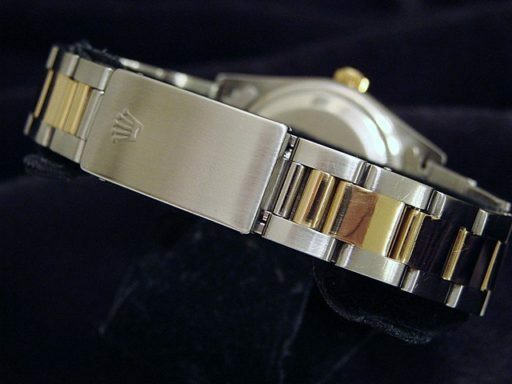 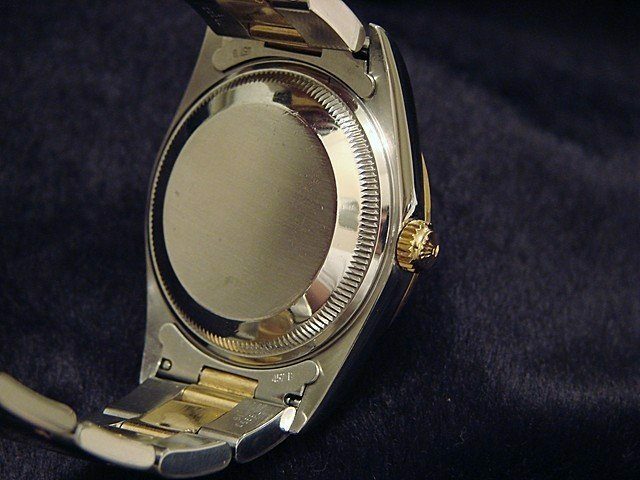 And it get’s better…This GENUINE ROLEX is the desired QUICKSET MODEL with SAPPHIRE CRYSTAL and has a Rolex Oyster band! 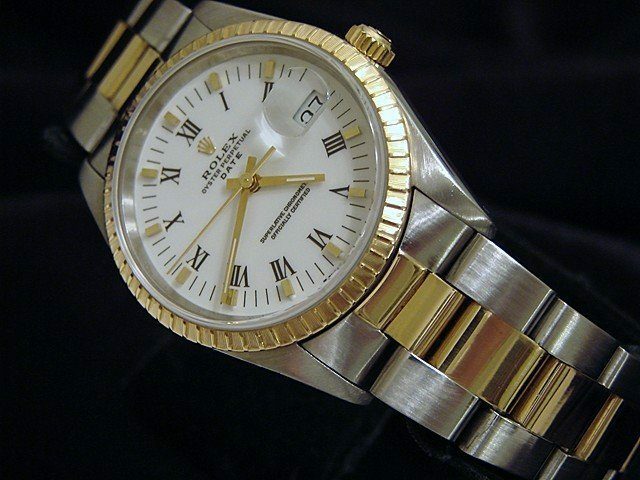 Dial Rolex WHITE dial with BLACK ROMAN numeral markers.